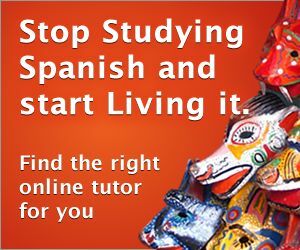 Spanish 101 - What? or Which? What's up? / What's wrong?